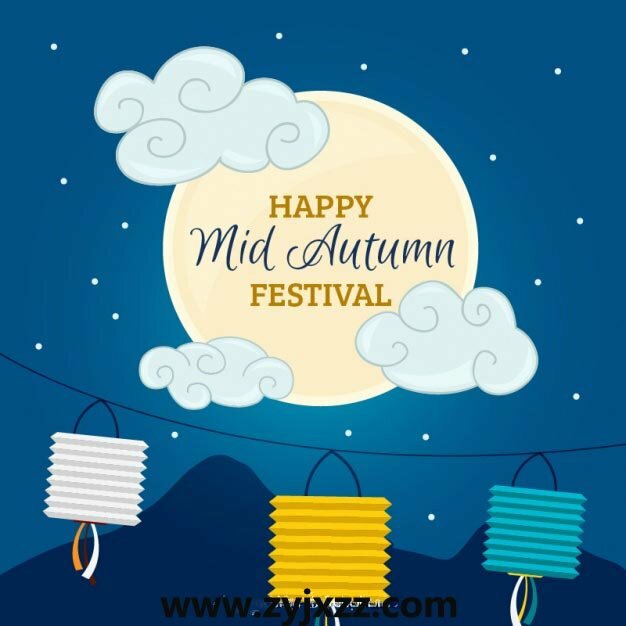 Happy 2017 Chinese Mid-Autumn Festival - ZhangYun Machinery Manufacturing Co.,Ltd. Falling on the 15th day of the 8th month according to the Chinese lunar calendar, the Mid-Autumn Festival is the second grandest festival in China after the Chinese New Year. It takes its name from the fact that it is always celebrated in the middle of the autumn season. The day is also known as the Moon Festival, as at that time of the year the moon is at its roundest and brightest. Here,as a professional manufacturer of Cold Roll Forming Machine,Zhang Yun Machinery really wish you a great 2017 Chinese Mid-Autumn Festival!